The story of Bogart’s began in 1992, however the experience in the man behind the company started many years before then. At the age of 22 Richard began his life-long career in the jewellery industry. His career started as a watch salesman across Newfoundland and Labrador. Richard always made it a point to know all his customers by name and what products they needed. This is the same model Richard has incorporated into his Bogart’s team. At Bogart’s we strive to fill every customer need and to have 100% customer satisfaction. Richard’s passion in the jewellery industry started when he was a young man, and with over 40 years experience in the industry, he knows customer service and satisfaction. 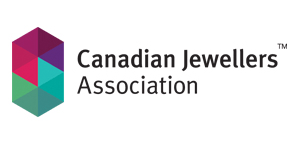 Richard also sits on the Board of Directors for both the Canadian Jewellery Group and the Canadian Jewellers Association. The Brands You Want. 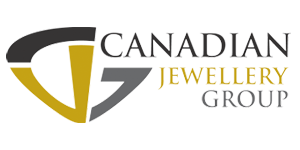 Bogart’s brings the big jewellery brand names you love to Newfoundland. Whether you’re looking for a 3-carat diamond, a Pandora charm or anything in between we have it. Bogart’s carries a selection of the most sought-after brands in jewellery including; Pandora, Swarovski, Lab Grown diamonds, Canadian Rocks, Noam Carver, Michael Kors, Fossil, Gucci, Tissot, and many more! Expert advice. The team at Bogart’s is here to give you the right advice you need when shopping for jewellery. You wouldn’t purchase a house without talking to a relator so why buy a diamond without talking to a diamond expert at Bogart’s. 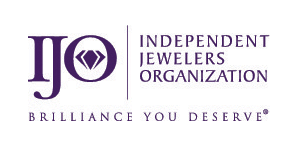 We also back our engagement rings with a complementary lifetime diamond warranty and trade-up policy.